Summertime often means packing up to go exploring. Usually, this entails taking your dog(s) with you. Vacation planning for you and your pet depends upon climate, time on the road, and accommodations. 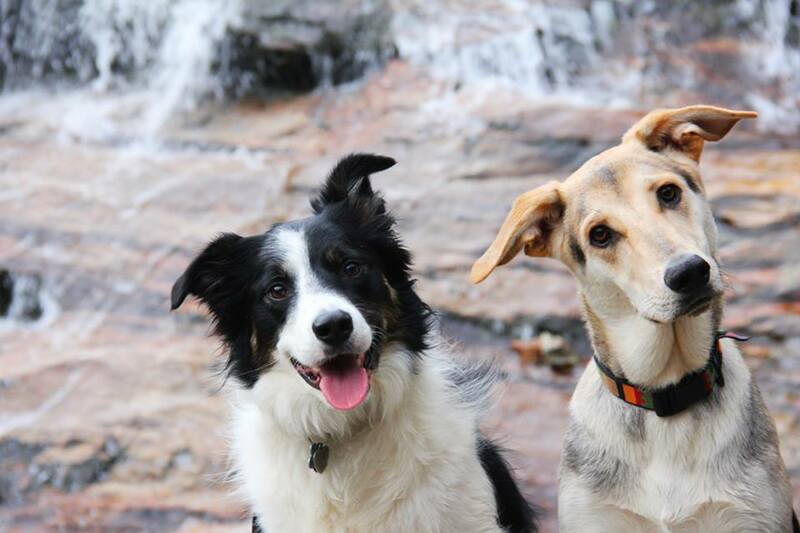 Nature seekers tend to bring Fido along so together, they can experience the great-outdoors and wildlife first hand. Imagine packing your knapsack with water, snacks, hiking gear, etc. 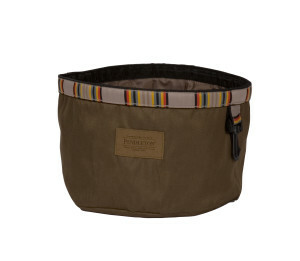 Why wouldn’t you want to pack a few essentials for your dog’s well-being, comfort and convenience ? Keep reading as we have you and Fido covered. Together, you can have a safe and entertaining summer outdoors. Bug bites just maybe summer’s No. 1 downfall. We find insect bites and bugs to be annoying, but they can be an even bigger hindrance to our dogs—not to mention health hazardous. Flees, ticks, and heart-worm can cause dogs skin irritations, discomfort, and can also be deadly. Summertime is the highest time of year for dogs to contract these various forms of parasites. All of which, come from being outdoors. 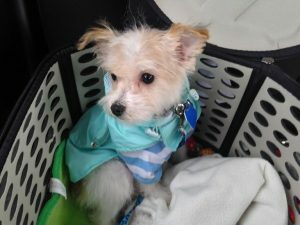 Do not worry; there are several forms of prevention that responsible pet parents can take before exposing their pets to the great outdoors – whether it be the yard, park or wilderness. The best and safest way to determine what method of prevention is best suited for your pet is a visit to your veterinarian. Flee & tick preventatives come in a large assortment of applications; skin application, shampoos, and flea & tick collars. Heartworm preventatives come in a selection of oral applications that need to be taken once a month. Play it on the safe side—leave the bugs in the grass and not on your dog this summer. Bugs are a pesky summertime problem, but the persistent heat can be another issue for dogs too. Dogs sweat through their paws and tongue (hence panting). Just as it is important for humans to stay hydrated and protected from the blistering heat the same goes for our dogs. When traveling by car, bike, or walking on a hot summer day remember to take along plenty of water for you, any traveling companions and your four-legged child. 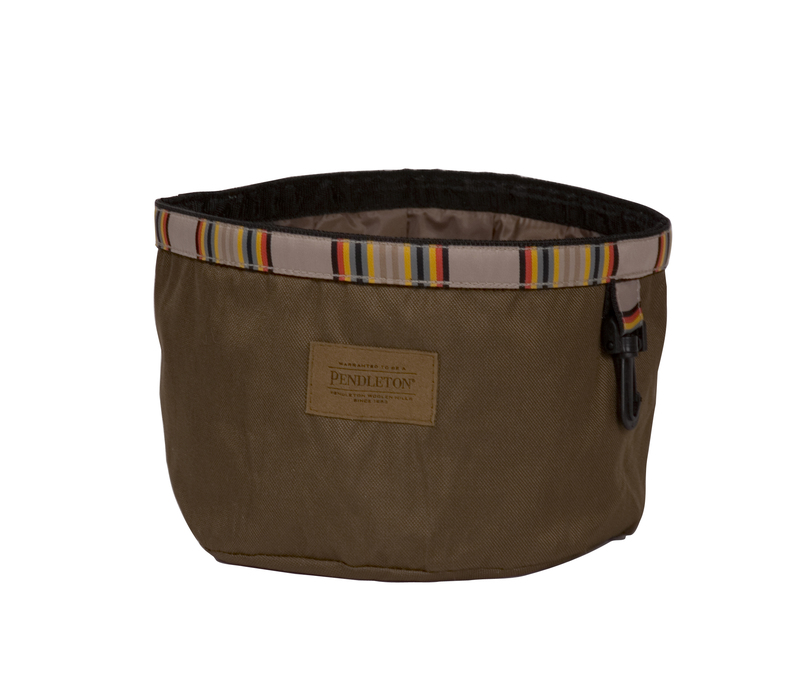 Dogs may not be expert water bottle sippers, but The Carolina Pet and Pendleton Woolen Mills National Park Pet Collection has a slew of collapsible food/water bowls that are perfect for your next road trip – near or far. Aside, from National Park color inspired bowls that fold into your pocket take a note to always make sure your dog has enough water during the summer months—especially if they’re kept outside. Freezing bowls of water for your dog is a dog-gone good way to make sure it will last throughout the day. Pets like people can dehydrate in the heat too. So, we have our flee, tick, and heartworm prevention. Check! Water on the go, check! Now you and Fido are hiking in Yellow Stone National Park and yikes! He’s been sprayed by a skunk. Wildlife encounters happen within a blink of an eye and it is important to react quickly—especially, if your pooch is skunked. You’ll want to wash your pet’s eyes with a mild eye solution and begin the bathing process. Remedies of tomato juice, peroxide, apple vinegar, and baking soda will help with the elimination of the stench. A recipe for using these ingredients can be found HERE. Other wildlife encounters can be vast and include run-ins with raccoons, possums, and coyotes to name only a few road hazards. Whether the dog sees these critters on a hiking expedition or in your backyard depends upon your location. Healthy possums, squirrels, and raccoons typically won’t bother dogs. It is imperative that your pup is up-to-date on all his/hers shots. Wild animals hunt at dawn and dusk. If possible, keep your pet indoors during that duration of time. Having minimal trash and food left outside will decrease the likelihood that wildlife will come snooping around your backyard or camp site. And last, traveling with your dog(s) is either really pleasant or just a nightmare. Whether you are going by car, plane, or train there are things you can do and should consider in order to reduce pet anxiety and ensure pet safety. Speaking with your vet about a mild sedative or the dosage of children’s Benadryl can help reduce pet travel anxiety. When traveling by car, remember to buckle up! Pet car seats for smaller breeds are great and transport cages for larger dogs will ensure that Fido gets from point A to point B safely. 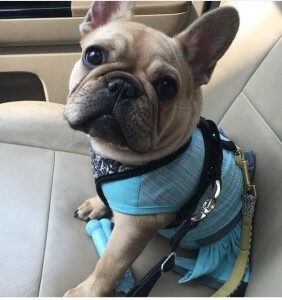 NOTE: some states already have containment laws for pets traveling in cars – make sure you know the laws in the states you intend to travel through and to. Try not to feed your dog right before traveling. This will decrease the chance of car sickness. 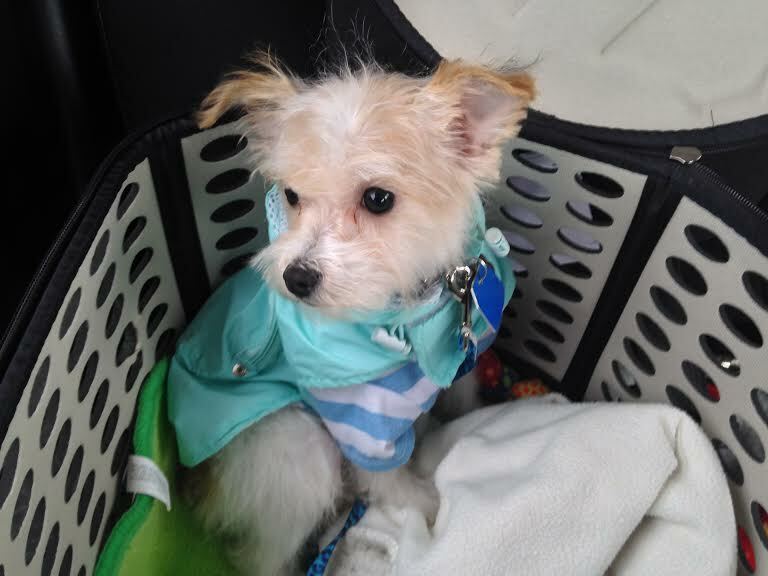 If your pup suffers from car sickness traveling with a slightly open window can help with his/her symptoms. Whew, there is a lot to remember here, but just trust your pet parent instincts and remembers the tips above. By doing so, you and Fido are going to have the best summer yet. “Woof Woof” – it means thank you in dog speak! **PS As surprising as it may sound, many dogs are susceptible to sunburn especially on their noses! While a great looking baseball cap may be your best sunburn preventative there are bound to be fit issues with your canine companion. Check online or your local pet store for sunscreen ointments for pets.